San Francisco-based CoffeeSender offers a new way to say thanks to loyal customers, reward customers who review products or fill out services, or show employees appreciation. 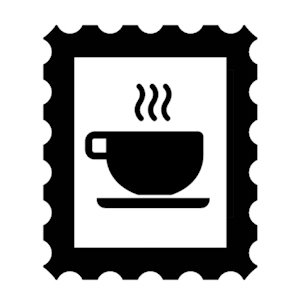 CoffeeSender makes it easy to send an eGift coupoon for coffee. CoffeeSender is an easy-to-use customer relationship tool that enables you to express thanks or to reward people with a friendly cup of coffee, even if you're in another part of the world. With just a quick 5-minute set-up, your CoffeeSender account will be ready to send an eGift coffee coupon to any customer, partner or employee. Choose from a gallery of beautiful, customizable co-branded templates to accompany your coffee eGift. Include personal notes, seasons greetings, congratulations, or just say thanks for defined user actions such as filling out a survey or reviewing a product.